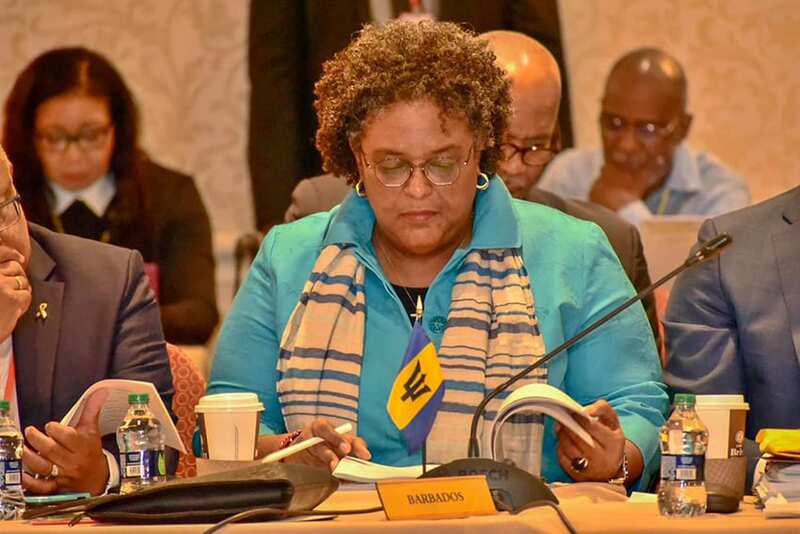 Prime Minister Mia Amor Mottley will lead a delegation to the Thirtieth Inter Sessional Meeting of the Conference of Heads of Government of the Caribbean Community (CARICOM), from February 26 to 27, in Basseterre, St. Kitts and Nevis. 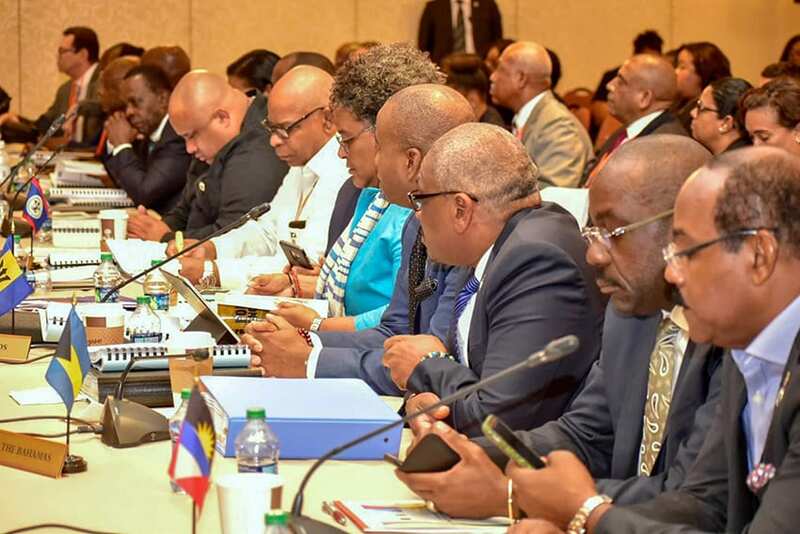 Some 16 items are on the agenda for the two-day summit, which will take place at the St. Kitts Marriott Resort and Royal Beach Casino. 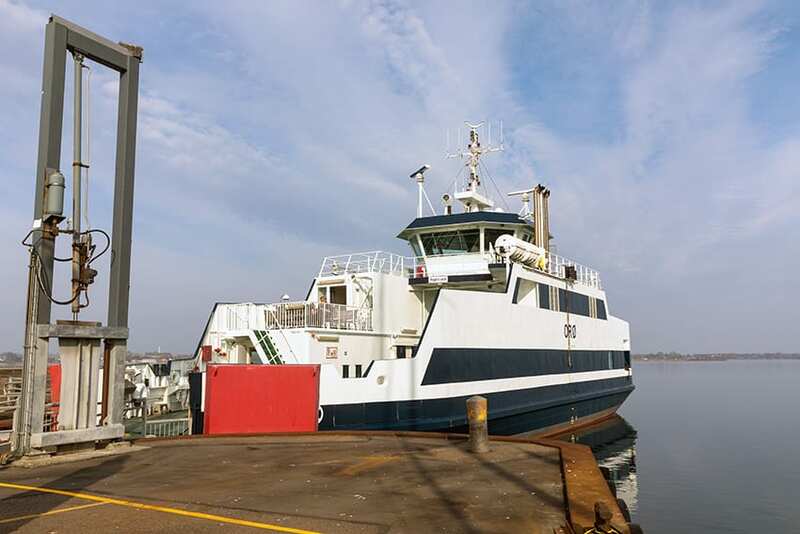 In a special session, leaders will look at the Multilateral Air Services Agreement, proposals for a ferry service, and a Single Security Check for in-transit passengers. 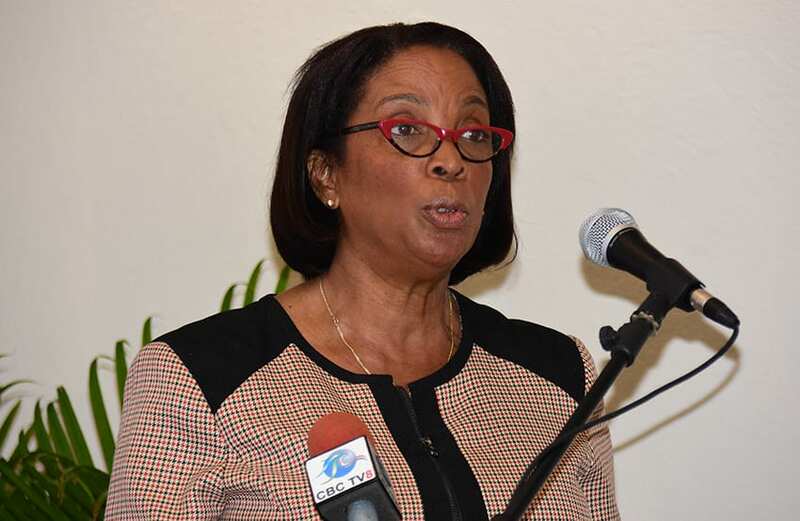 This issue was mandated for discussion at last year’s Eighteenth Special CARICOM Meeting in Trinidad and Tobago. 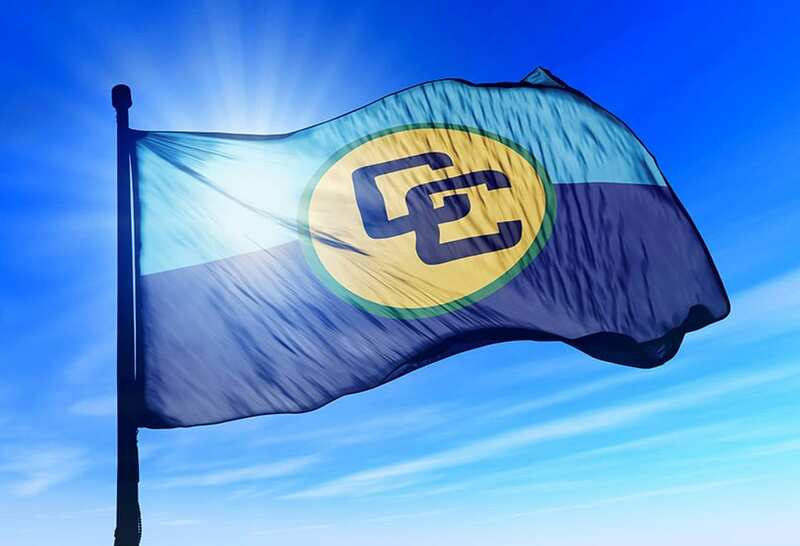 Another major agenda item is the CARICOM Single Market and Economy, for which Barbados has lead responsibility. 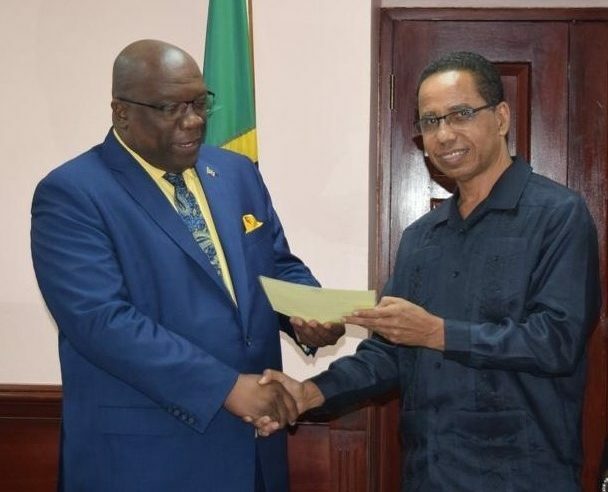 Prime Minister Mottley and her counterparts are expected to reach common ground on capitalization of the CARICOM Development Fund, the Protocol on Contingent Rights, the Agreed Categories for the Free Movement of Persons Legislated or Administratively Implemented in Respect of the New Categories in all Member States, and to have the Public Procurement Régime finalized for signature. 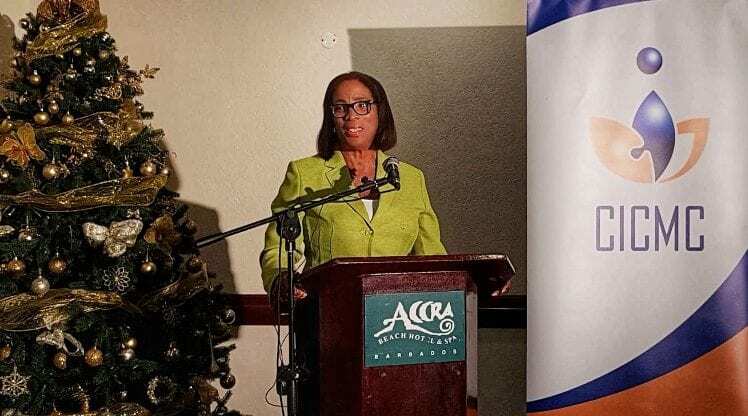 When regional leaders meet in caucus, they will seek to find solutions to security issues, especially funding for security institutions and matters related to the Caribbean Court of Justice, specifically the Judges’ Pension Rules 2017. 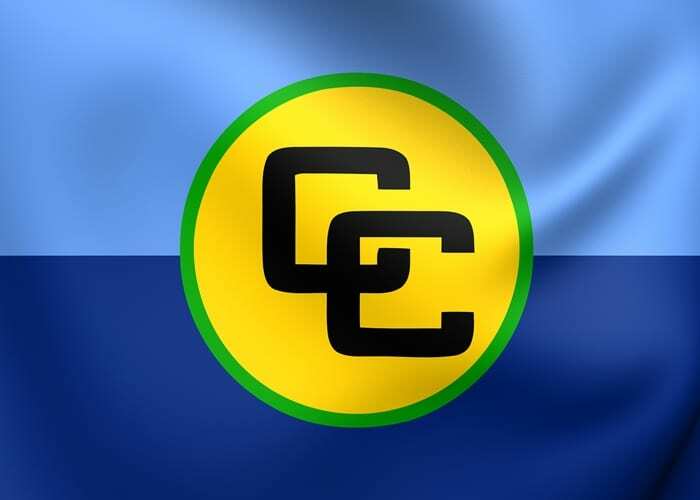 During their deliberations, CARICOM leaders will also meet with members of the private sector and trade unions and have some exchange of views with special guests. Other agenda items are: Border Issues between Belize and Guatemala and Guyana and Venezuela; Blacklisting; Associate Membership – Update on Applications from Aruba, Curacao and Saint Maarten; and the Caribbean Community Administrative Tribunal. 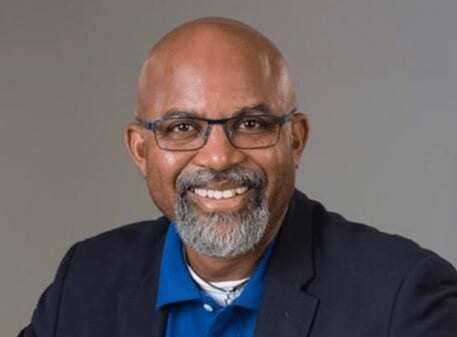 The Basseterre summit will close with Ratification of Decisions, Adoption of the Communiqué, and confirmation of the date of the Fortieth Regular Meeting of the Conference of Heads of Government, which is expected to take place later this year in St. Lucia. 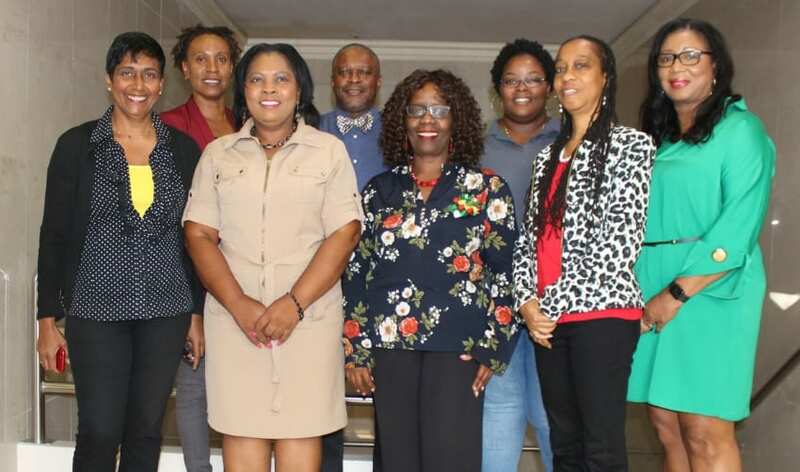 Other members of the delegation include Attorney General and Minister of Legal Affairs, Dale Marshall; Minister of Foreign Affairs and Foreign Trade, Senator Dr. Jerome Walcott; Permanent Secretaries, Alies Jordan and Simone Rudder; Barbados’ Ambassador to CARICOM David Comissiong; and Chief Research Officer, Paula Byer. 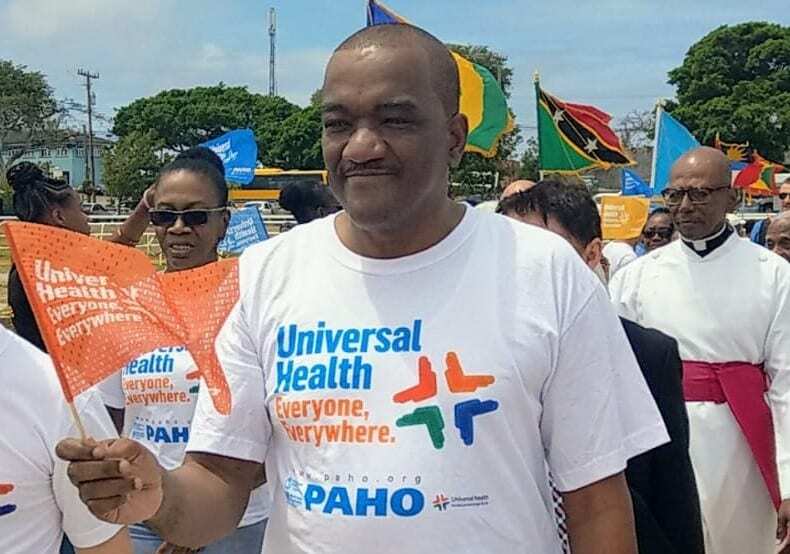 While Ms. Mottley is in St. Kitts and Nevis, Minister of Housing, Lands and Rural Development, George Payne, will perform the functions of Prime Minister.